Clean house is the joy and pride for many women. And, being so busy with kids, families, jobs, responsibilities, shopping, social involvement, and on and on, clean house becomes a dream hard to achieve. This is another one of our female dreams about clean house: getting our hubbies and kids help us to clean it. Today this dream of mine has come true and I have few practical tips to share with you. I had two very busy working weeks. I had absolutely no time to do home choirs house clean. So, by this weekend I got a huge mess out of it. My mother came over to stay couple of days. Yes, she has done some dishes, big thank you. But, she also got ever nagging and bagging me about the mess and telling me how bad I am to work instead of house clean. 1. The start was hard, but then I got inspired and things started to roll for me. I planned to do some minor cleaning, just to get stuff out of my way. But, I ended up doing major cleaning. And, I enjoyed it thoroughly. That’s the frist miracle. 2. All my family caught my inspiration and started to clean with me. My husband gave me a BIG hand in cleaning today. We moved away sofas, shelves, wardrobes, cleaned it all behind them. My babies helped me to sort out their toys and even agreed to give away part of them (we have way too many toys at home).That’s my second miracle. 3. My mother is HAPPY now. And, that is a miracle on its own. What is more, she is happy with me and with what I do. 4. I got all the cleaning, moving furniture, vacuuming, dusting, washing floors, sorting out toys, sorting out clothes on our shelves done in just 90 min. That is a big miracle number four. 6. Expect miracles to come your way. 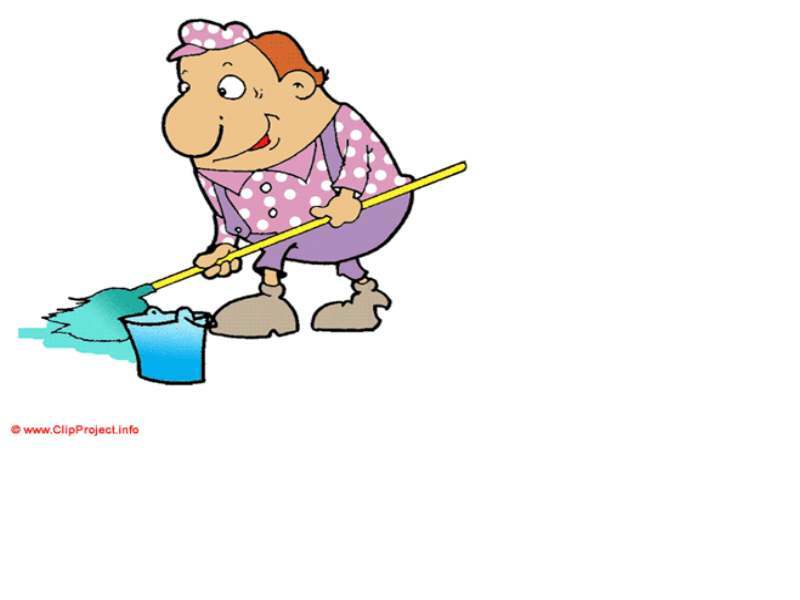 This entry was posted in Tips On Clean House and tagged clean house, cleaning, cleaning house, easy cleaning tips, family cleaning, flylady, get your husband cleaning, home cleaning, house cleaning tips, housekeeping, mom help, tips for moms, Tips On Clean House. Bookmark the permalink. Great tips!! Nowadays it is very difficult to keep our house clean. I am also facing such problem because of my busy schedule. I like your tips and I would definitely try to implement it. Thanks for sharing.